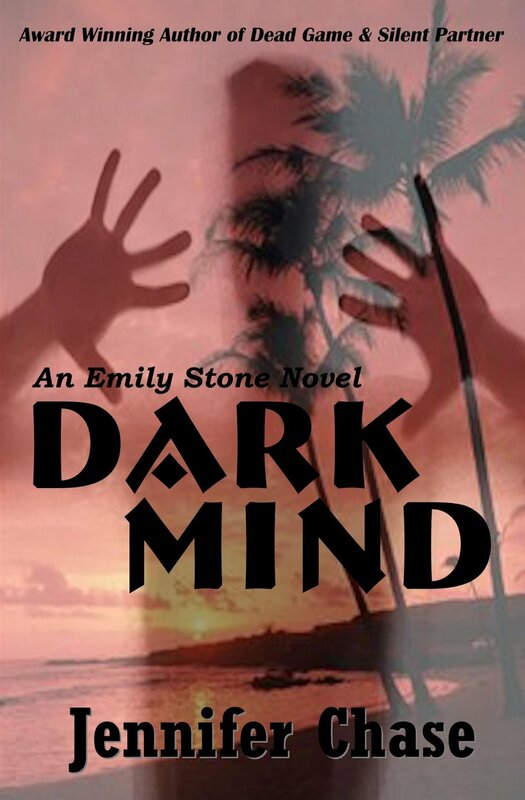 So far, I’ve read and loved two of Jennifer Chases’ novels: Dark Minds and Dead Burn, both with Emily Stone as the protagonist. I’ll read more of her books as my “To Read List” shortens. Since I’m such a good reader and write reviews of books, (yeah, I’m encouraging others to do the same) I contacted Ms. Chase and pointed her to my website so she could read my reviews. From this acquaintance, she asked if I’d like to participate in a blog hop. If you go to her website listed below, you can read the first chapter of my upcoming novel, Calamity. But before you leave this page, click on the You Tube link below to watch a short video that introduces you to, Emily Stone. It’s worth your time. 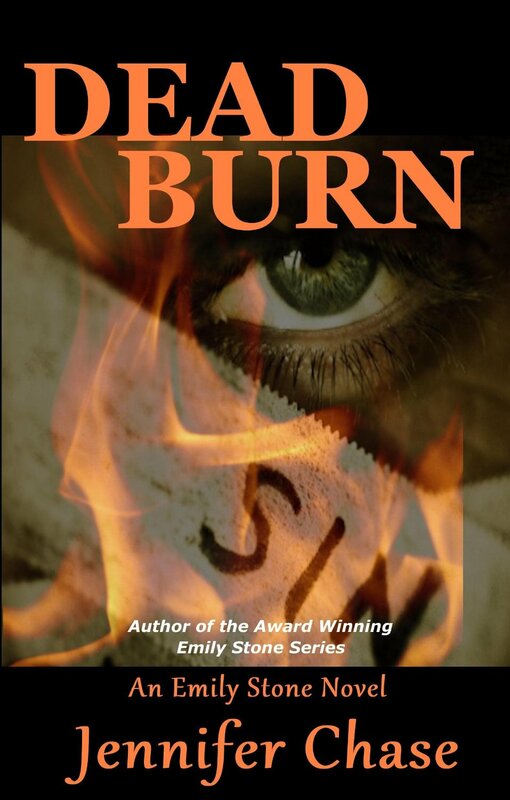 Check out the Award-winning EMILY STONE THRILLER SERIES available at Amazon, Amazon UK, Barnes & Noble, Kobo, iTunes, Smashwords, and most online and book retailers. This entry was posted in Uncategorized and tagged Action, Action/Adventure, crime, Dana Griffin, Emily Stone, Jennifer Chase, thriller on October 20, 2014 by Dana Griffin. 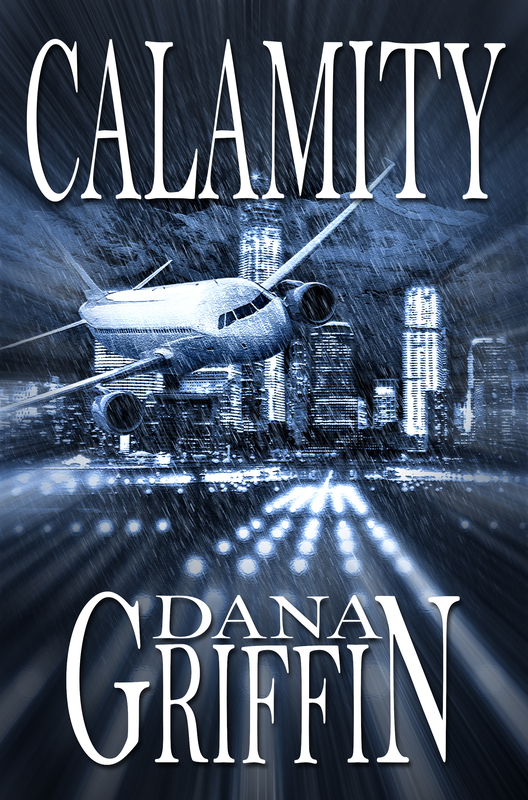 I’m pleased to reveal the cover of my next airline thriller, Calamity. The amazing David C. Cassidy took my vague suggestions and worked them into this eyebrow-raising, smile-inducing cover. 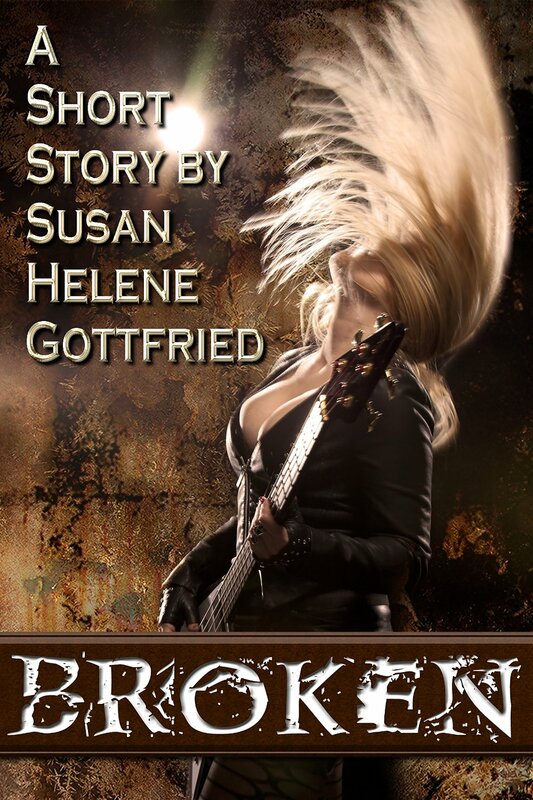 I’ve sent the manuscript off to be edited by Susan H. Gottfried, the editor of my previous novels. I look forward to seeing the magic she works. I’ll post the first chapter of the novel after I get the manuscript back from her. This entry was posted in Uncategorized and tagged Airline accidents, airlines, books, Dana Griffin, David C. Cassidy, mystery, Susan H. Gottfried, thriller on October 13, 2014 by Dana Griffin.